This instrument is designed and made as per the industry standard of People's Republic of China SY/T5651 Technical Condition of Petroleum Products Kinematic Viscosity Tester, GB/T 265 Petroleum products-Determination of kinematic viscosity and calculation of dynamic viscosity and ASTM D445 Standard Test Method for Kinematic Viscosity of Transparent and Opaque Liquids. 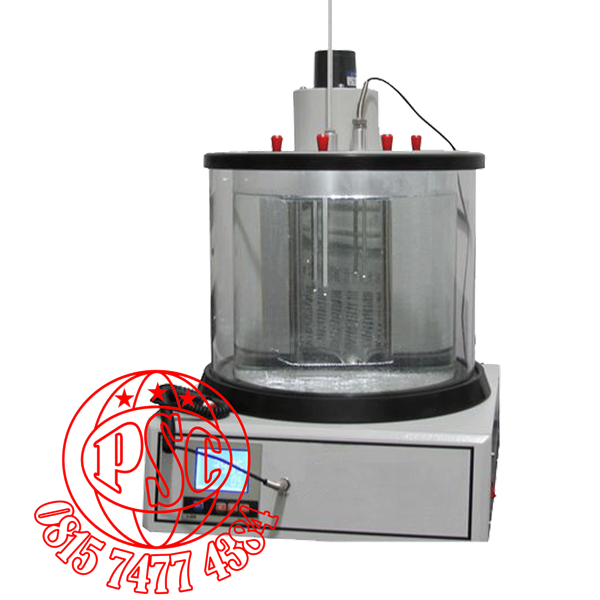 It is suitable to determine kinematic viscosity of liquid petroleum products ( Newtonian liquids ) by measuring the time for a volume of liquid to flow under gravity through a calibrated glass capillary viscometer at a constant temperature. 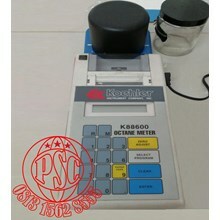 The instrument is a kind of specially-made testing machine which the temperature control accuracy can reach ±0.01 ºC and having digital display. It adopts hard glass bath and heat preservation cover ( double shell ).Good heat prevention and easy to observe the sample. It adopts desktop and all-in-one machine design,convenient to use. 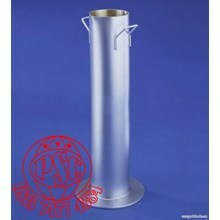 It adopts electric stirrer to ensure the uniform of bath temperature. 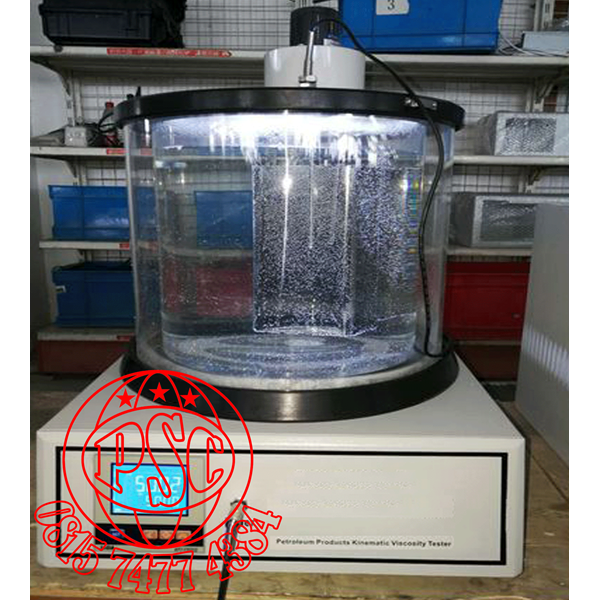 This instrument is equipped with 7 pieces of Pinkevitch viscometers.We can customize instrument equipping with Ubbelohde viscometers according to customer's requirements.And the water bath has three holes.The user can put three viscometers . 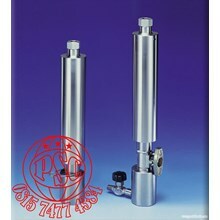 - The reagent and equipments for installing the instrument are supplied by end-users themselves. 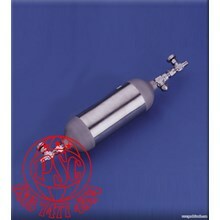 - The usage,management and saving of poisonous and harmful reagent,pls operate according to the relative principle. 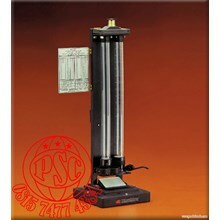 - PLS read the operation manual and industry standard before using the instrument.